Finally, I have managed to write my first short story, something of an achievement considering the fact that I’ve been toying with the idea for a couple of months now. Bob is the hostel psycho, a brash fat giant who often loses himself in enthusiasm and whose idea of fun often meant suffering for others. Most of the hostel inmates are tired of Bob’s bullying and their inability to return the favor. Tonight, a weird shoe fight riot has broken through the hostel and Bob has already been dominating the entire proceedings by beating the crap out of most inmates with his heavy boots. Though scared of him, they ultimately hatch a plan of getting him alone and attacking him in a group. The story deals with how 18-year olds of this Bob dominated hostel work together to catch him in a spot through conspiracy, risk, teamwork and double-crossing. 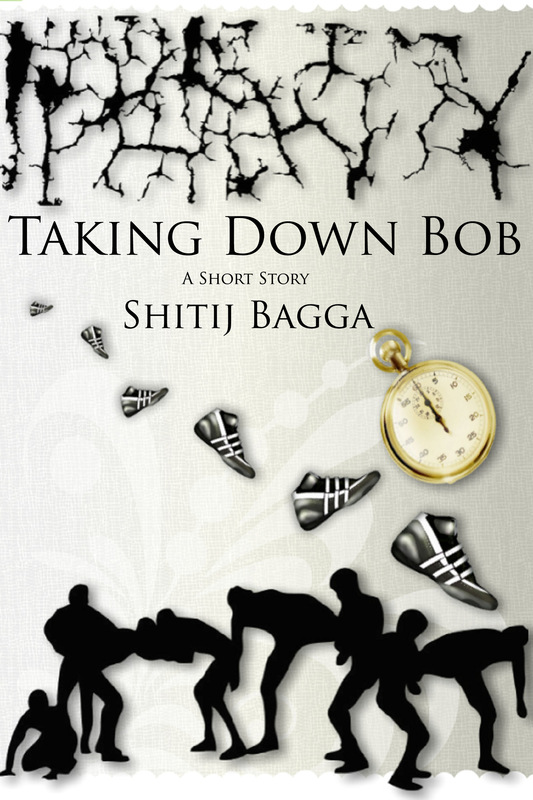 Taking Down Bob is a story that is close to my heart as it reminds me of the great time I’ve had in our college hostel and, though it is a piece of fiction, it will certainly seem inspired from a series of events sometime in 2005, to those who spent their time in the same hostel as me. 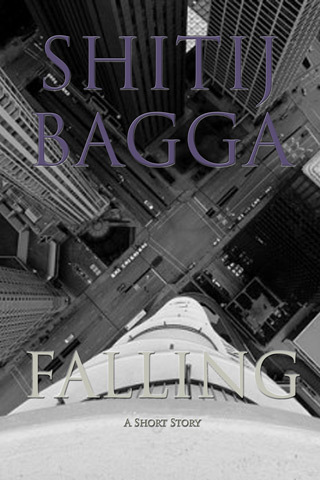 The story has been published today as a multi-format ebook by Smashwords. And if you like it, don’t forget to let me know by leaving a short review.